Fadaze is a dirty Jerz native with a lot of fresh ideas and a lot of steam. 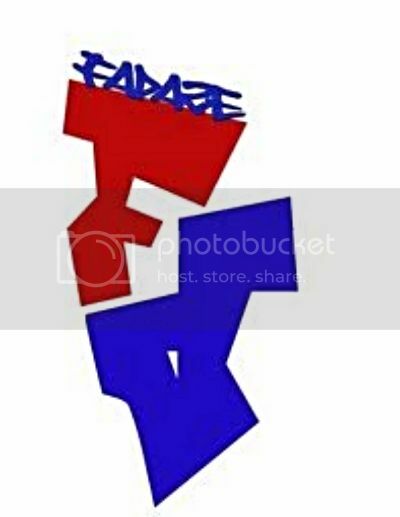 Fadaze a.k.a. Hawtbocks Pruneau, has a smooth sound that captures his fans and brings pure goodness into the Hip Hop, Urban and R&B movement. Fadaze has recently moved from in the laboratory into the laboratory.This emcee is an all around heavy hitter with the ideas and behind the microphone. His midnight voice gives him a sound that captures the ladies and teaches the fellas. Definitely a quality the urban music scene has been waiting for. Nicky Santoro, is an all around top notch emcee, song-writer, and the creator of Madd Ppull Productions. As busy as this North Jersey artist is, he still finds the time to take on yet more and extra projects and endeavors. He is currently the in the process of working on his next album. The name of it, has yet to be release. This is Hip Hop! If you have any questions for Fadaze. Get at him!! Click on the photo hyperlink above and links below to hear more of FaDaze's work!